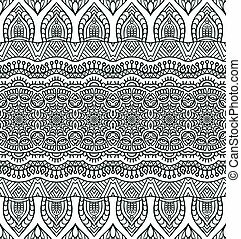 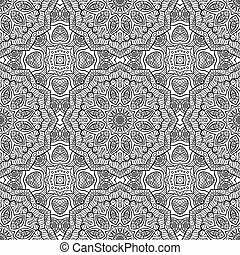 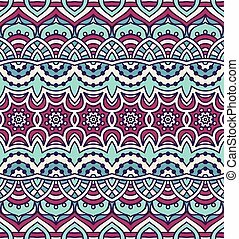 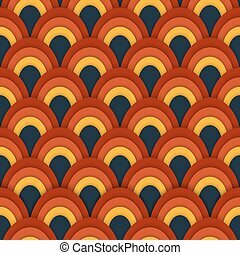 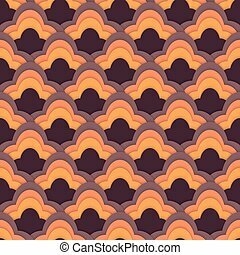 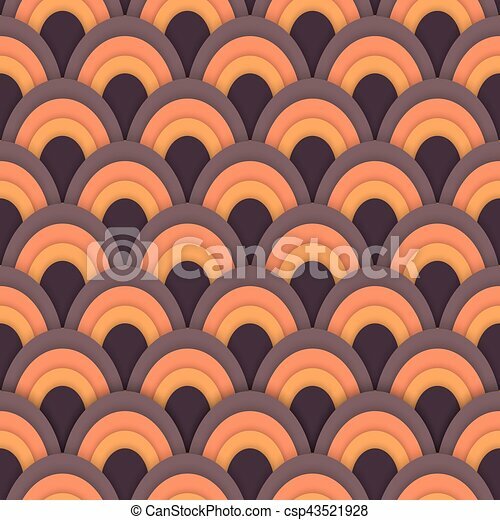 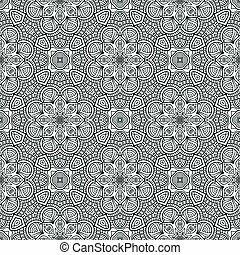 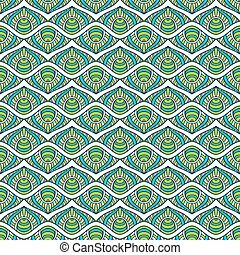 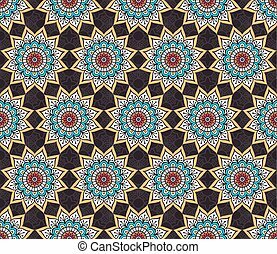 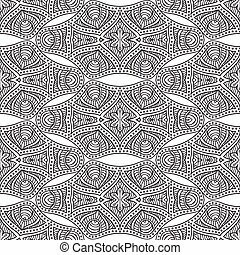 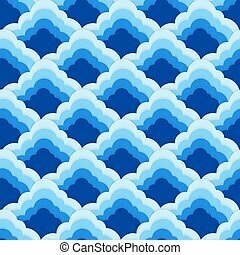 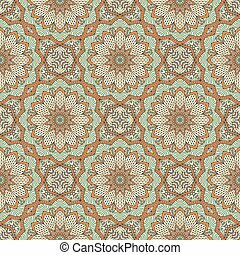 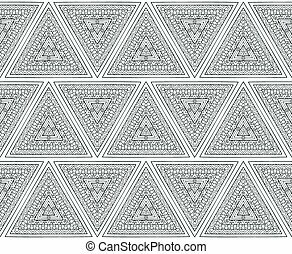 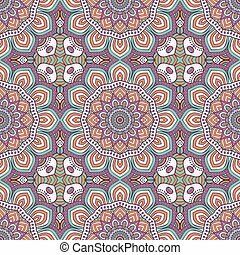 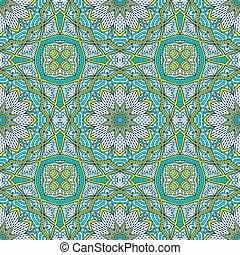 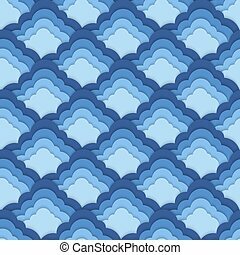 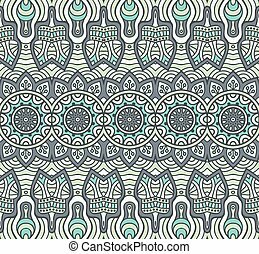 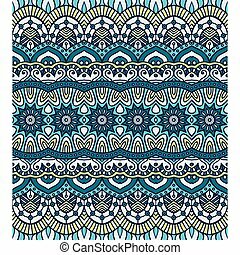 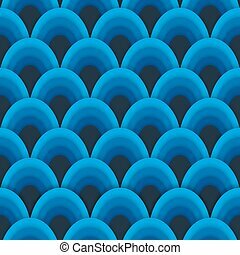 Asian vector seamless abstract pattern. Asian abstract vector seamless pattern . 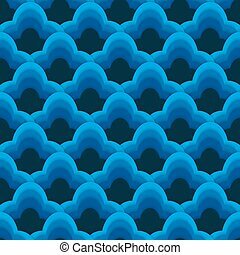 suitable for wallpapers, backgrounds and presentations.